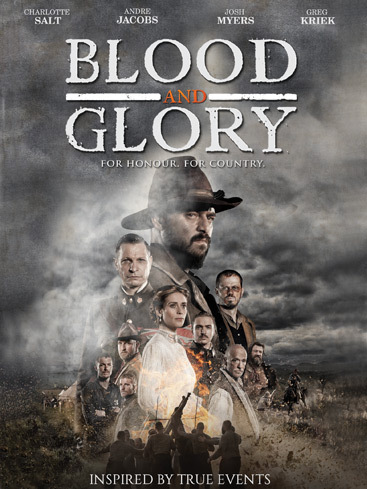 Set in 1901, this period epic follows Willem Morkel (Stian Bam), a Boer family man whose wife and son are murdered during the Anglo-Boer War. 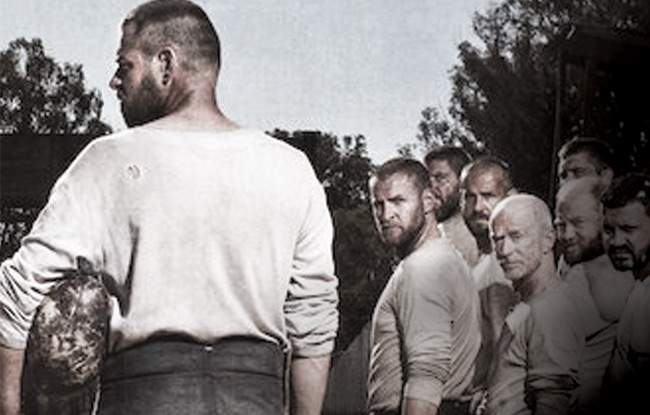 Captured as a prisoner of war, Willem must survive incarceration in the notorious St. Helena concentration camp and defeatthe ruthless Colonel Swannell, at his own game—Rugby. The cast also features Charlotte Salt (Beowulf, The Tudors), Patrick Connolly (Inferno, Crushed), Nick Cornwall (Blood Loyal, Retribution) and Josh Myers (The Sweeney, Anti-Social).